TOM TAILOR clothes simply look great. Always on current trends, but never in an exaggerated manner. TOM TAILOR is addressed to people everywhere who love fashion, follow trends but not at any price. Addresses to those people who feel good because they have found style. 25% off for twoo products. 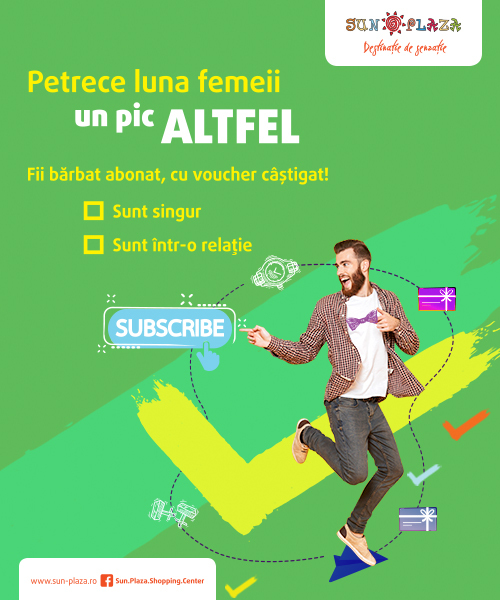 Offer available between 19.06.2017 –02.07.2017. 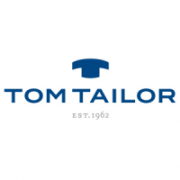 Tom Tailor – “20 % discount on all jackets and shirts” runs from March 14 to 27, 2016.